Who are they, what are they all about? 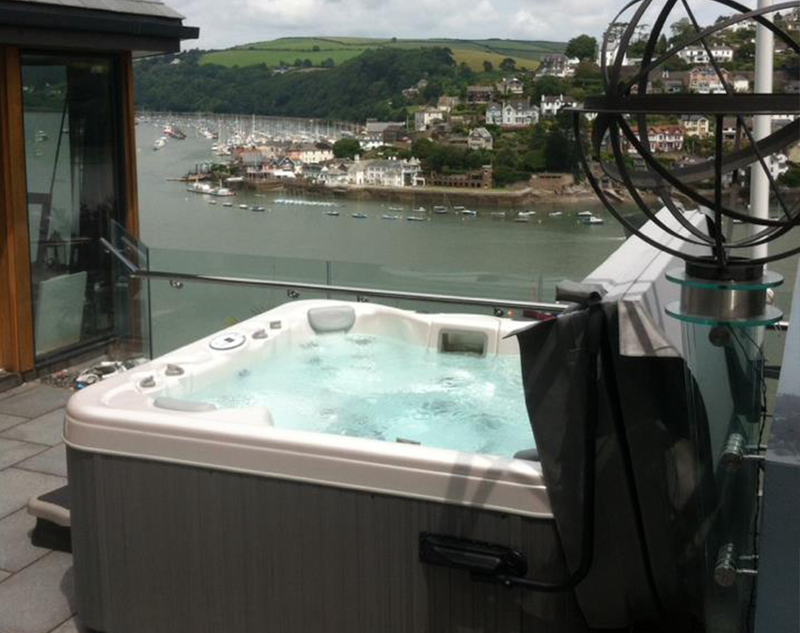 Why buy a hot tub? 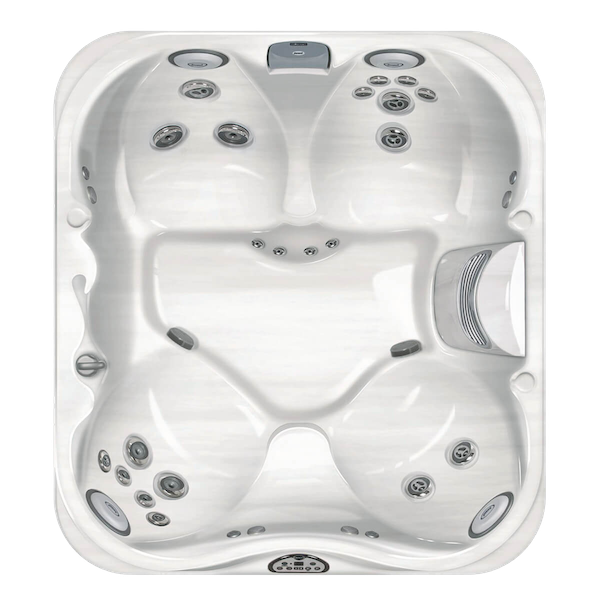 Considerations when buying a hot tub. 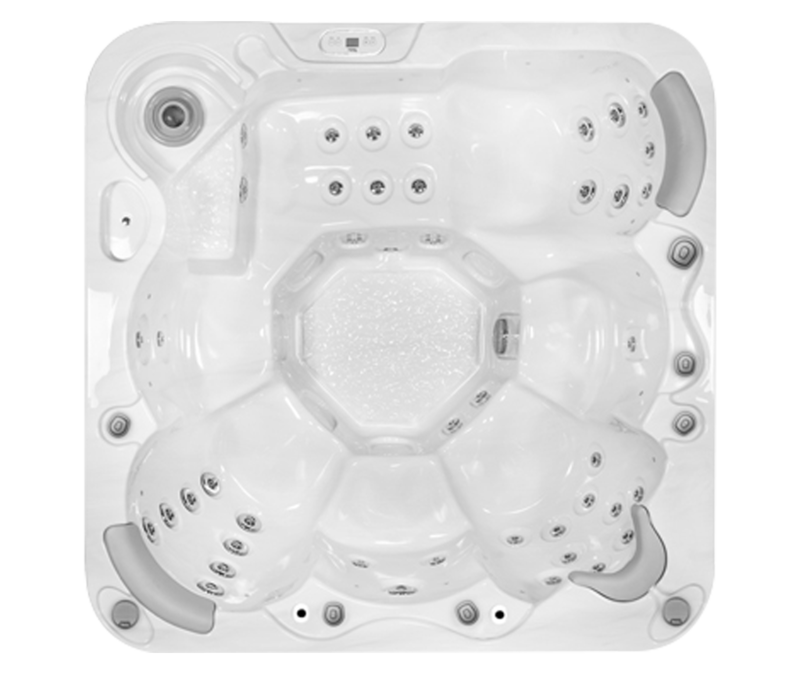 What Hot Tub Size to Choose? 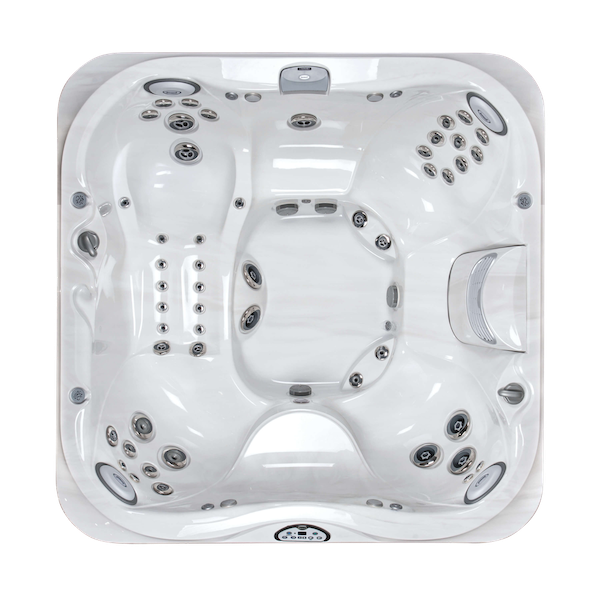 What Hot Tubs Size to Choose? 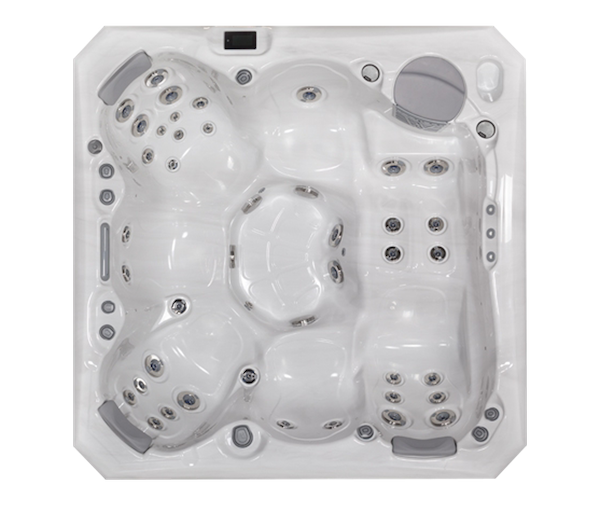 This is possibly the most important decision you’re going to make when choosing your new hot tub. My aim is to get you, in the right hot tub. 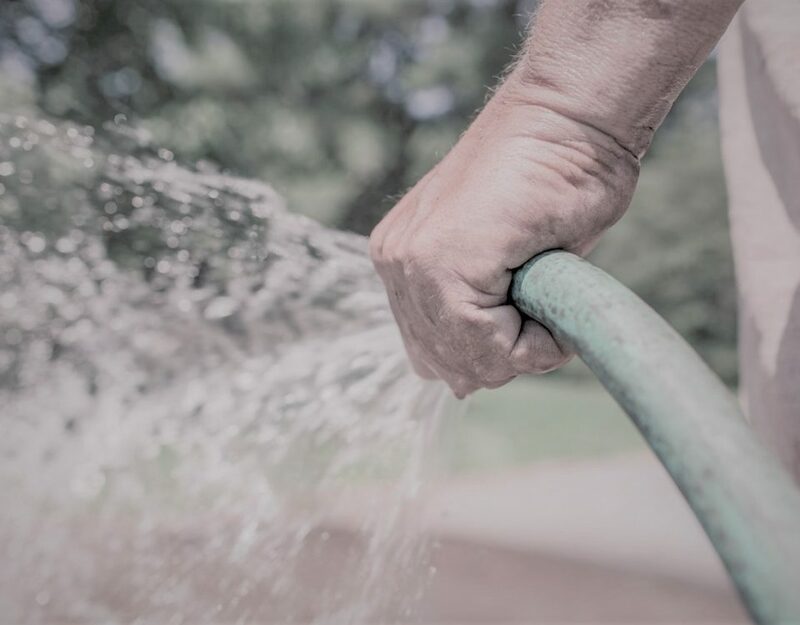 I have set out the most common scenarios to help guide through the thought process. 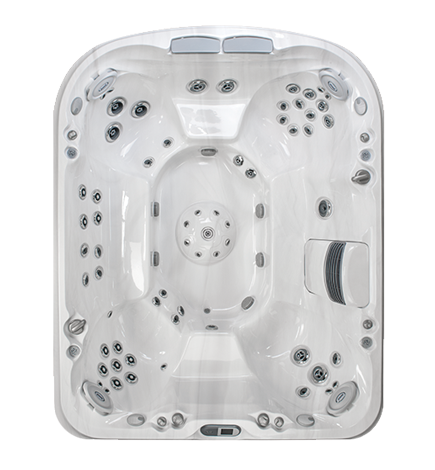 What size Hot Tub to choose? Is it just the two of you? The children have grown up, moved away and visit now and again, or perhaps you don’t have children? So, you’re thinking two to three seats will be fine for what you need? You don’t want your outside space to be dominated by a big square object that ruins your surroundings? Or, perhaps you have a big family? You, your significant other and two or three children? Let’s say aged 13, 12 and the youngest only 6 years old. So, will the hot tub be too deep? Does the hot tub have a child’s seat? 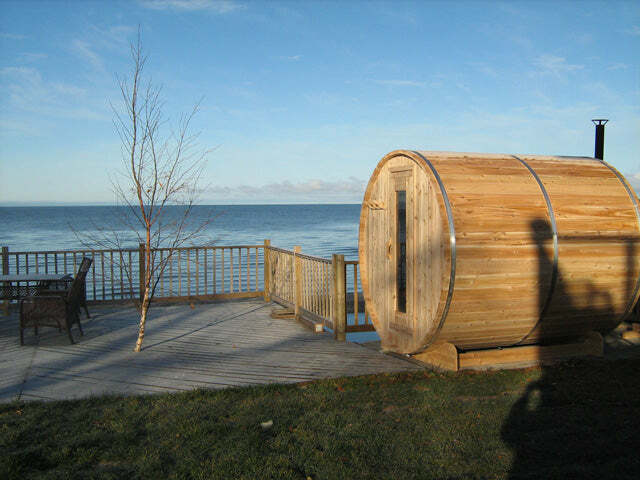 Do you choose a round hot tub, a square hot tub, rectangular? But then what about the seating? Do you choose 2 to 3 seats, 4 seats, 6 seats, 8 seats? What will be best to suit your needs? 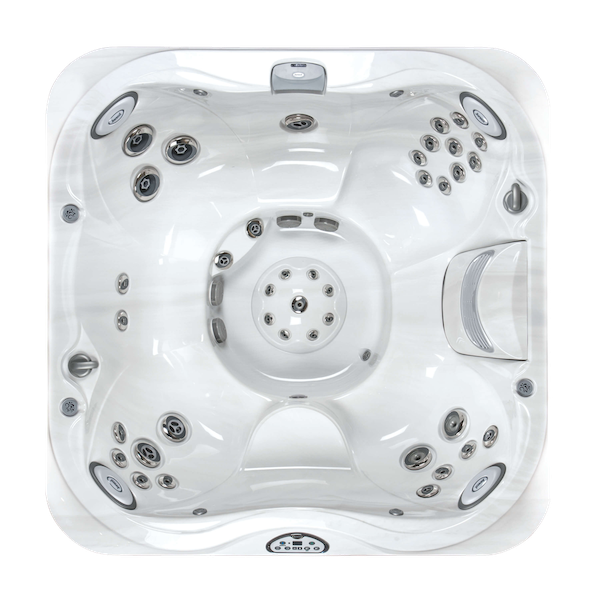 These are just a few scenarios that we, as hot tub salespeople, come across on a daily basis. 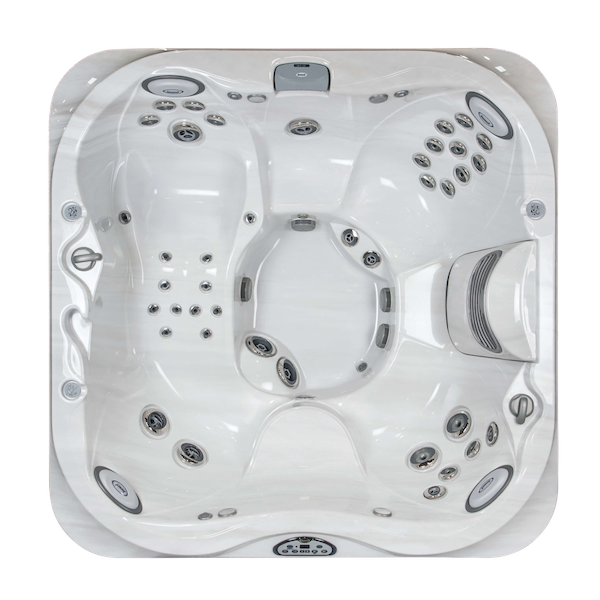 To help you on the right path and choose the perfect hot tub to suit YOUR needs, let’s take it back to basics. 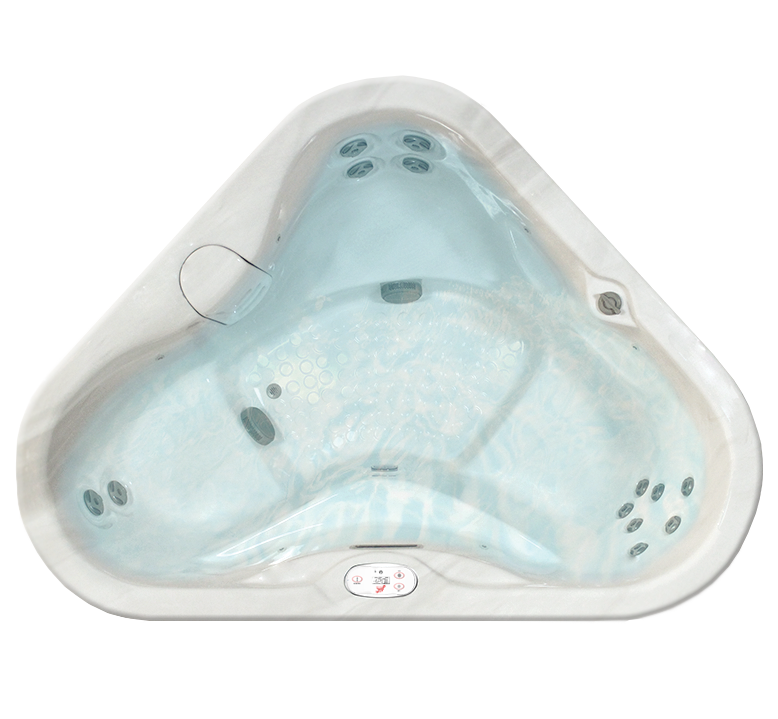 Have you probably experienced a hot tub once or twice before? 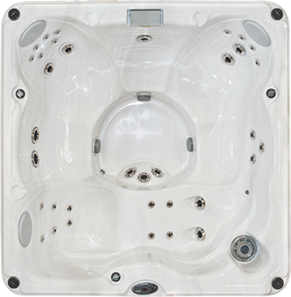 If you look around the hot tub you should see the jets placed in different sequences in each seated position. 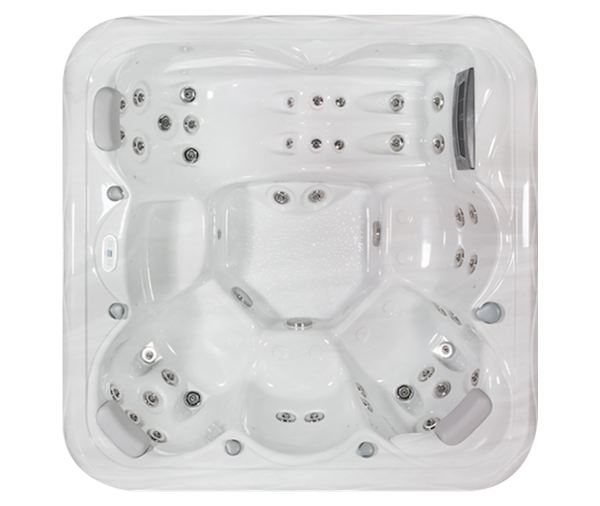 The intended purpose of the hot tub is to provide hydrotherapy at home with each jet being designed to offer hydrotherapy to different muscles throughout the body. 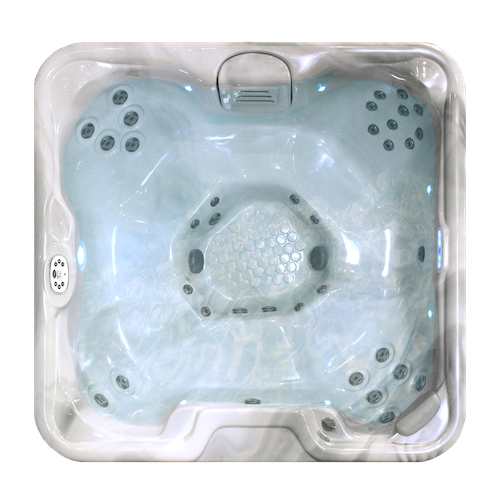 The idea is that you spend 5 to 7 minutes in each seat then move to the next and so on, until you arrive in the seat you originally started in, giving you a full body hydrotherapy experience. 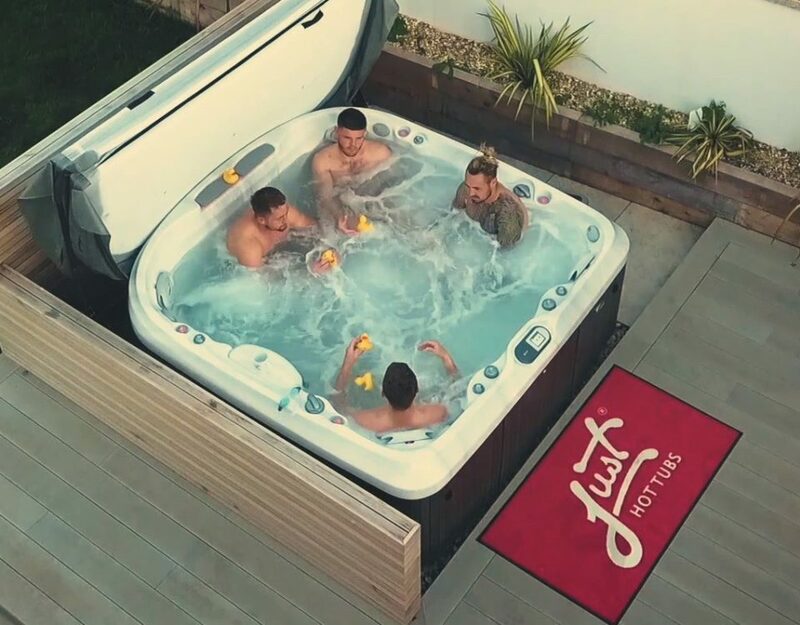 If you’re not restricted in terms of space for your hot tub, can you now see how these reasons alone have completely changed the overall thinking of what size and shape hot tub you first thought of? 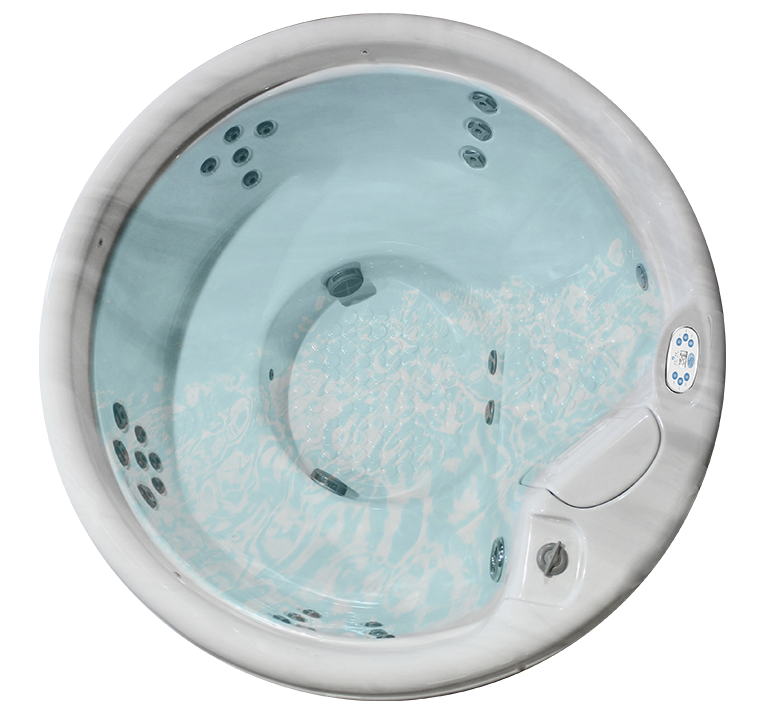 Not all hot tubs on the market offer the basic in hydrotherapy. 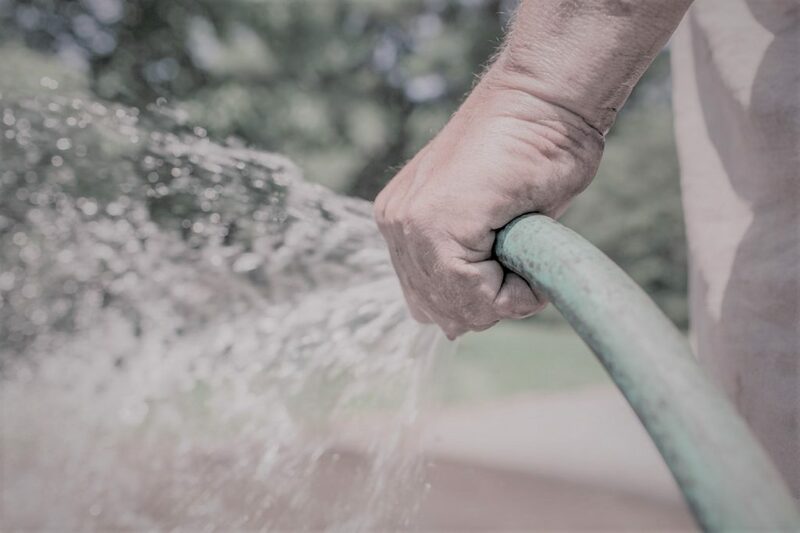 Cheaper models have jets that pressurise the water directly onto the body and very quickly you will feel a sting that becomes uncomfortable, leading you to turn the jets off or move from your spot. 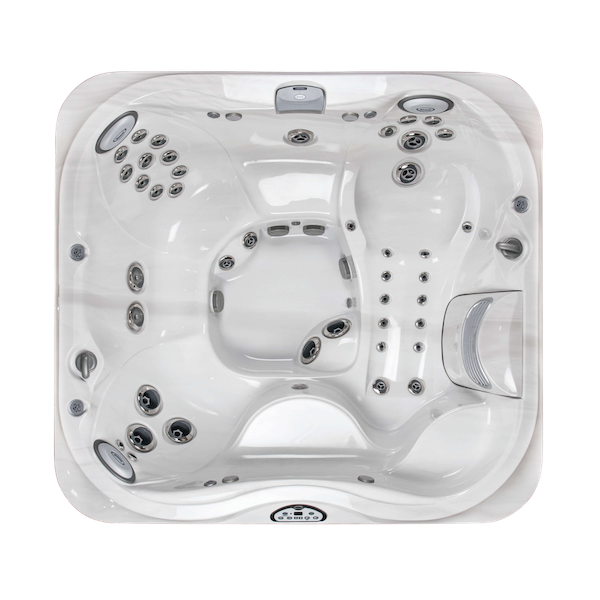 When in the showroom going through the buying process if you’re not quite sure on the hot tub you’re discussing, or if it’s up to standard in the way of the hydrotherapy that you require, then take note of the sales person and whether they are selling the hot tub on ‘luxury’ features. 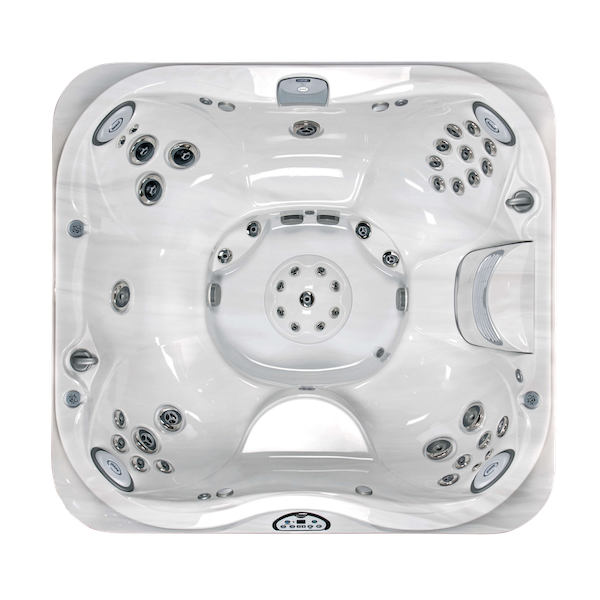 A good brand of hot tub and a knowledgeable sales person should discuss the hydro massage factor first and foremost with any added features being complementary to the hydrotherapy experience. 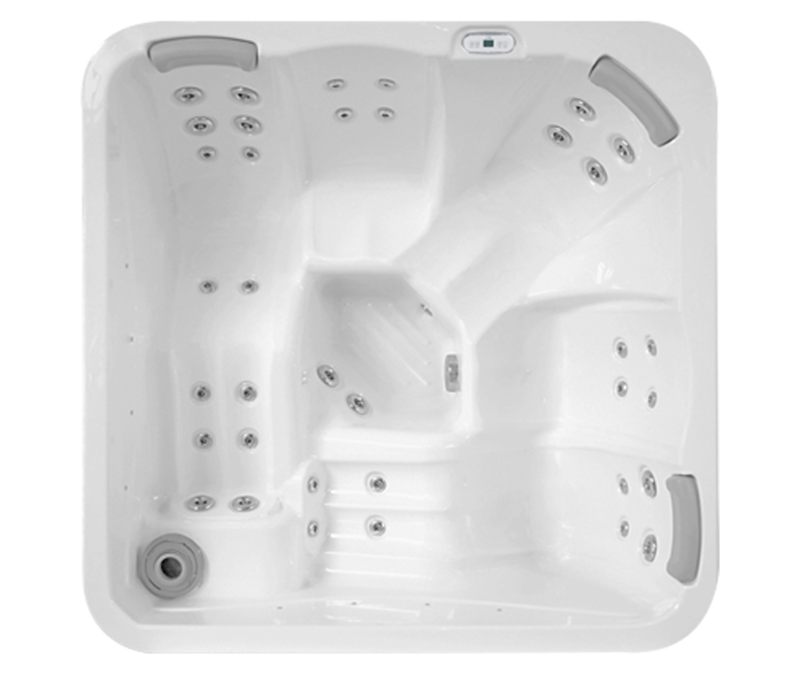 There are many hot tubs available in many different sizes whether your outdoor or indoor space is generous, compact or somewhere in between, and with no need for any outdoor plumbing your hot tub can be conveniently installed into an area that best suits the way you live. 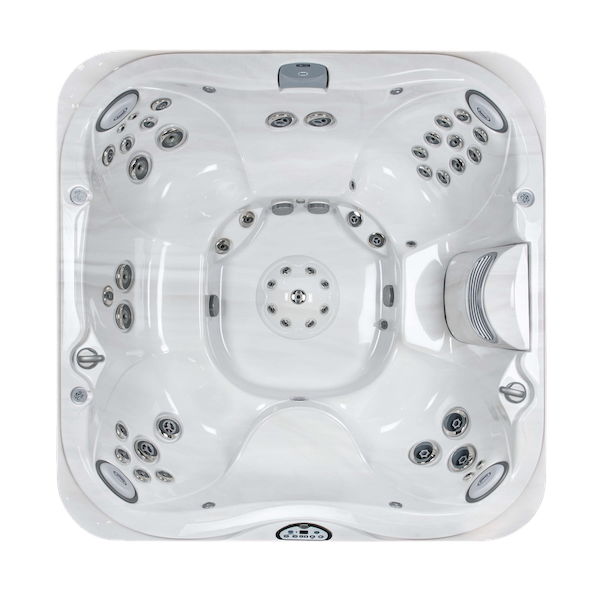 So before making an assumed decision on the size of the hot tub discuss the basics and put your needs first, then everything else will come together nicely. The real experience starts at here.